EIZO will present its solutions for medical imaging in radiology and operating theatres as well as the EIZO quality control software RadiCS at ECR 2015 from 5 to 8 March. 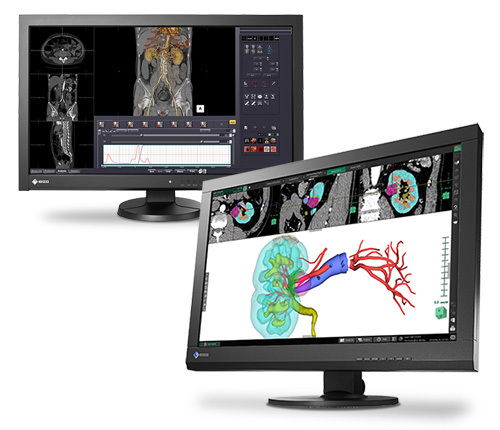 EIZO’s multi-modality monitors will also be on show in Vienna. They simultaneously reproduce images from different imaging techniques such as computed radiography, DR, computed tomography, MRI scans and ultrasound. 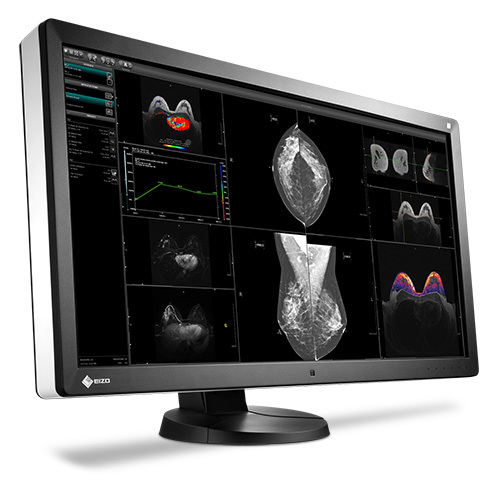 The high-resolution RadiForce RX850 monitor with 8 megapixels can reproduce images from digital mammography with outstanding accuracy. EIZO is set to present the RX850-AR model with an optical antireflection (AR) coating for the first time in Europe. This has an anti-reflective effect on the ambient light without scattering the light of the screen display. It prevents a wash-out effect of dark colours that can arise with light scattering antireflection coatings. The RX850-AR model displays highresolution images and fine structures with more clarity, ensuring precise diagnosis of mammography and chest images. Devices from the RadiForce MX-Series are available for environments where clinical images are viewed with applications for electronic patient files. They are a cost-efficient alternative to conventional office monitors and ensure adequate image reproduction in accordance with DICOM Part 14. Of course, the exhibition would not be complete without EIZO’s CuratOR solutions for image reproduction in operating theatres. This is because modern medical technology enables increasingly efficient and effective surgical procedures that require suitable and flexible image display. 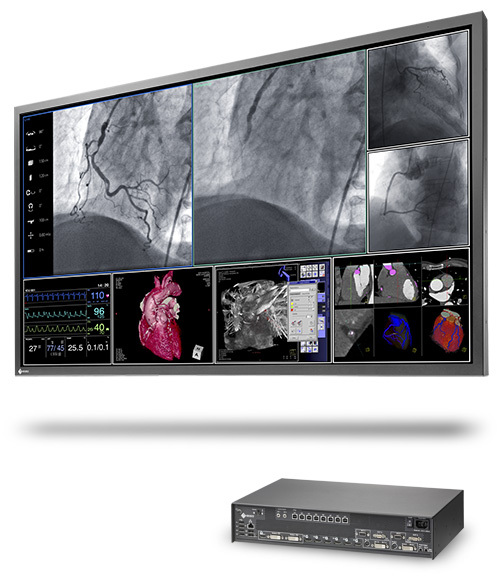 To this end, EIZO will showcase a video management concept with the large, 8-megapixel LS580W monitor and a 19”, in-wall OP monitor for surgery. The versatile 27” EX270W screen, which stands out on account of its low weight and slimline design, is also an OP model. It saves valuable space in operating theatres and on mobile equipment carriers. Visitors to the ECR in Vienna are invited to make up their minds about the EIZO solutions.